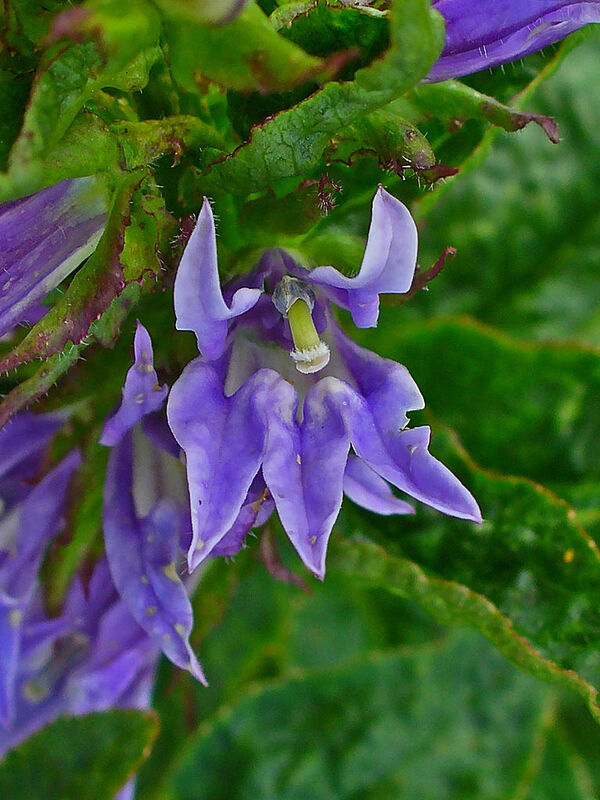 Great Blue Lobelia features purple-blue, tubular flowers, which bloom July-September in whorled clusters atop tall, erect stems. 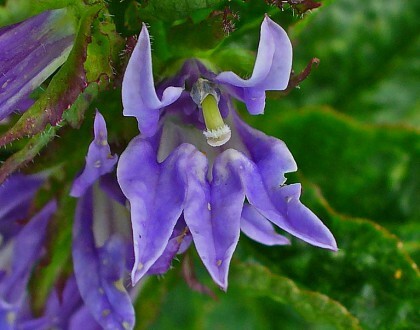 This plant’s nectar is a food source for bees and hummingbirds; it has special value for native bees and bumblebees. It prefers part-shade, but will tolerate full sun in cooler climates. Its native habitat includes swamps and moist, low areas. 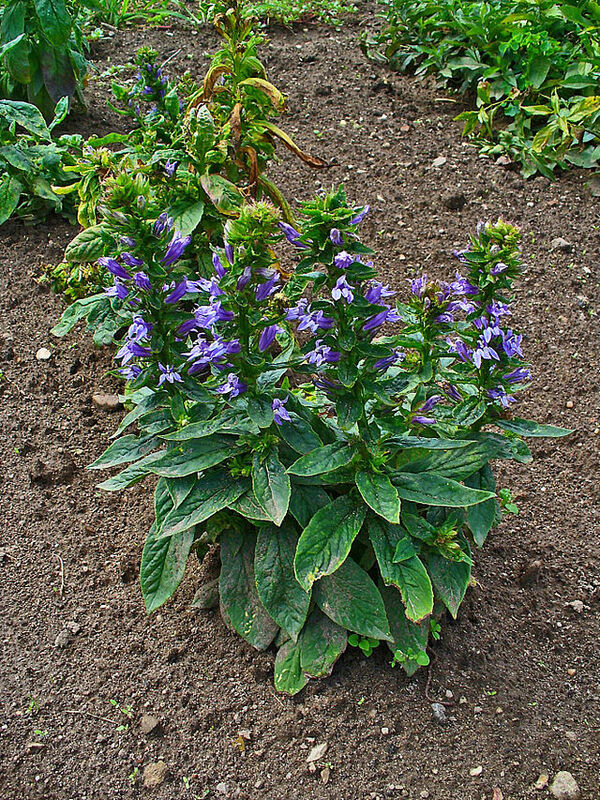 Use Great Blue Lobelia in the back of borders to add depth to your garden. Plant it in rain gardens, wildlife gardens, woodland gardens, and moist areas of your yard.